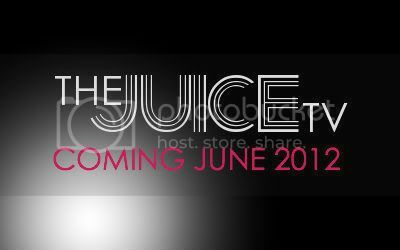 The Juice TV: What's New? -We ask people like you what you think on fashion trends, celebrities, and MORE! 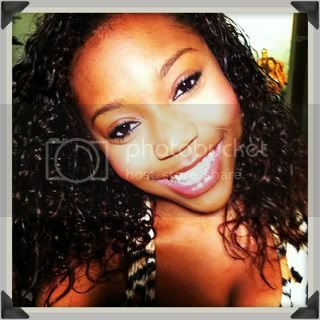 -Just a regular girl in an extraordinary world. -What's hot? What's not? Every episode I'll show you guys something I LOVE! From celebrities to movies to fashion trends, you can find it all here on My New Obsession. -Try out these scrumptious recipes and DIY crafts, then send us pictures or videos of you with your cool DIY things.